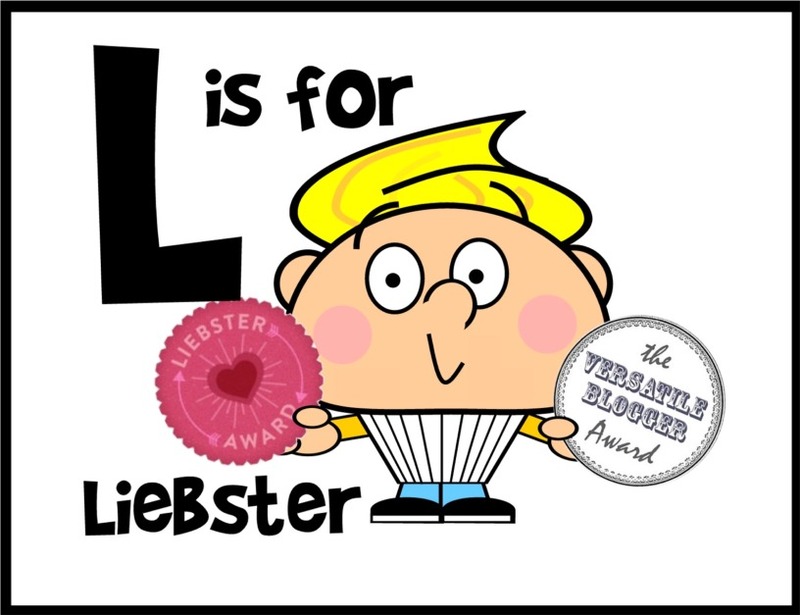 Last month I was extremely lucky to be awarded two blogger awards – The Liebester Award from Ryan at Baked with Kindness and The Versatile Blogger Award from Kat over at The Baking Explorer. I figured I must be doing something right to be presented with these! 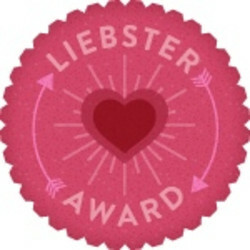 The Liebster Award is for bloggers with less than 300 followers and the recipient nominates eleven fellow bloggers asking them eleven random questions. 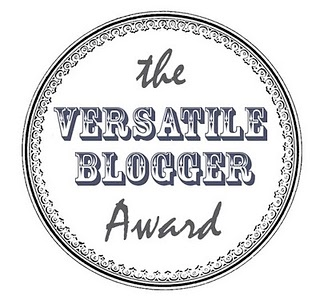 The rules state that a nominee must link back to the blogger from whom they received a nomination. The nominee will write eleven random facts about themselves and then answer the eleven questions that have been set for them. They will then nominate another eleven bloggers and post eleven questions to them. 1. What is the worst baking accident you've ever had? Usually burning cakes to cinders as I have forgotten they are in the oven! 2. What is your favourite cookbook? 3. Scone (as in stone) or scone (as in gone)? 5. Have you ever bought something and passed it off as homemade? 6. Have you ever met someone famous? Who was it? 7. Cake, pastries, bread, or biscuits - which do you bake the most? 8. Cake, pastries, bread, or biscuits - which gives you the most hassle? 9. Do you sing and/or dance in public? I have sung karaoke in my youth, and danced – but not for a long time! 10. Do you prefer to be too warm or too cold? I’d rather be too warm. Good question as my office has problems with cold tatties and hot scones!! If you could be any cartoon character who would it be any why? Have you ever fallen asleep in the cinema? If so what was the movie? Is there a blog you aspire to be as successful as? If so, what is the site? When was the last time you recorded on to a video cassette? Paul Hollywood or Mary Berry? Adam @ What Would Ina Do? Thanks again to Ryan and Kat! Very interesting - I too have hypermobility and am freakishly bendy but the down side is that I do suffer quite badly with hand and finger pain. I do too from time to time. Knees are my worst! We do have lots in common don't we CC?! I'm starting to think we might be the same person!!!! You have a second cousin who co-wrote ‘Proud’ and yet Danny Wallace is your famous person? I think you're being modest - you could probably make a very impressive famous people list. That's what I said to Prince Charles, Bono and the Pope, anyway. Many thanks for nominating me. One question, though: I'm familiar with sofas but what's a gym? Mull Of Kintyre?... I didn't think you were so cheesy. But what better tune for a late-night singsong? I have met Dave Gorman several times - he is the far superior f the Wallace/Gorman duo! Thanks for this. I will try and respond to it sometime this century. Love all the random facts! Great learning more about you! Very cool about the relation who co-wrote proud, and I had to google who Danny Wallace was! haha. I've done both those awards before but thanks for nominating me! and I'll agree with outside tart being an awesome recipe book! I liked your qu's too so I'll tell you I fell asleep in the Hobbit the other month and got in big trouble with my husband for that one! even though he knows I don't like fantasy type films and was only going along to please him anyways! Plus if i was going to be a cartoon character I'd be Jem...from Jem and the Holograms since she has pink hair, rocks it on the guitar and we pretty much have the same name!